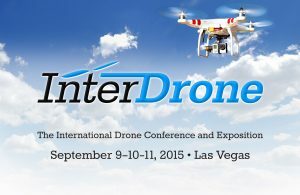 Registration for the event—strictly for trade and commercial drone builders, buyers and flyers—is now open at www.InterDrone.com. The Call for Speakers has opened and will close on May 15. For information on speaking at InterDrone, contact Katie Serignese at [email protected] For information on exhibiting or event sponsorships, please contact Ted Bahr at [email protected] or +1 631-421-4158 x101.